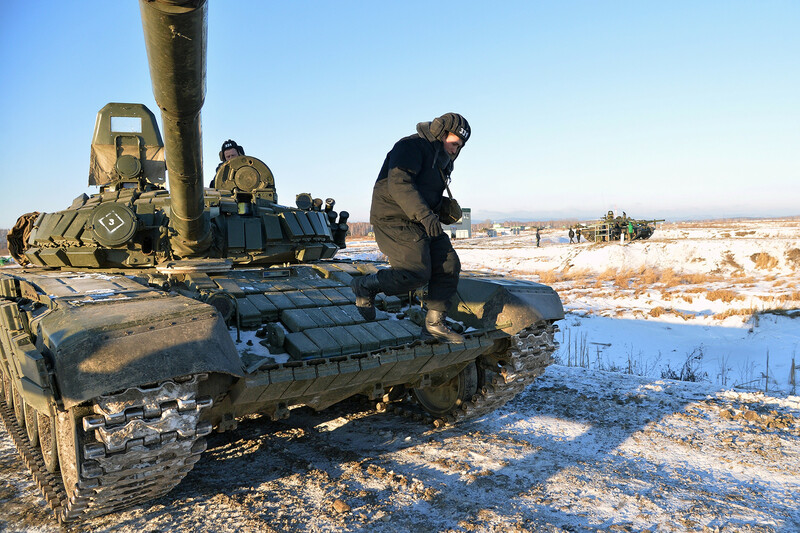 Russia is serious about protecting its national interests in the Arctic region: its military trains special units, constructs bases, holds regular drills, and modernizes its equipment for the harsh northern conditions. The Tor-M2DT is the Arctic version of the Tor-M2 short-range surface-to-air missile (SAM) system. 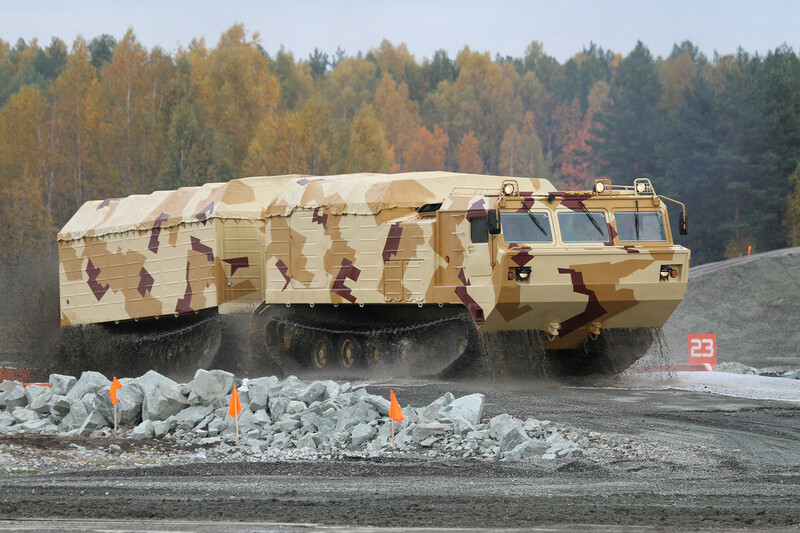 It is based on the tracked chassis of the DT-30 Vityaz all-terrain vehicle. The system can simultaneously fire its 16 missiles at four air targets at a distance of 12 km. The Arctic version of the Pantsir-S1 short-to-medium range SAM system, the Pantsir-SA is based on the DT-30 tracked chassis, minus the 2A38M autocannon guns of the main model. Instead, the number of missiles launchers has been increased from 12 to 18. The system can simultaneously fire at four targets at a distance of 20 km. 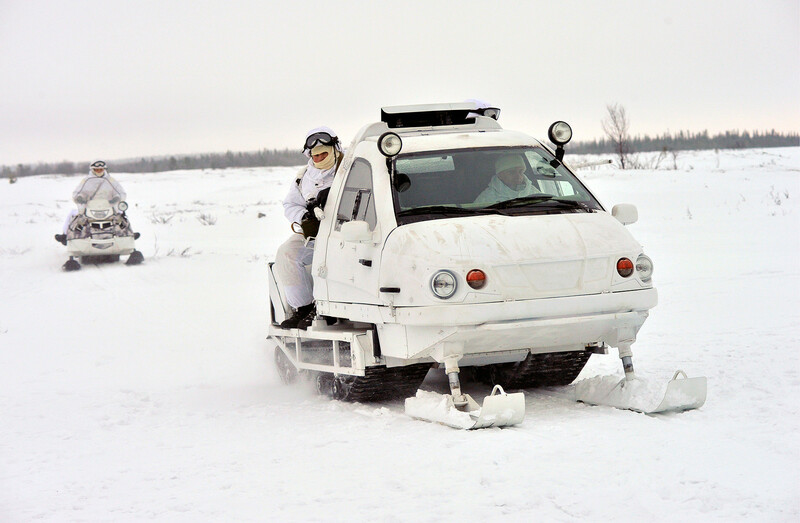 The modernized Arctic version of the BTR-82A armored personnel carrier (APC) is capable of operating at a temperature of minus 60 degrees Celsius. 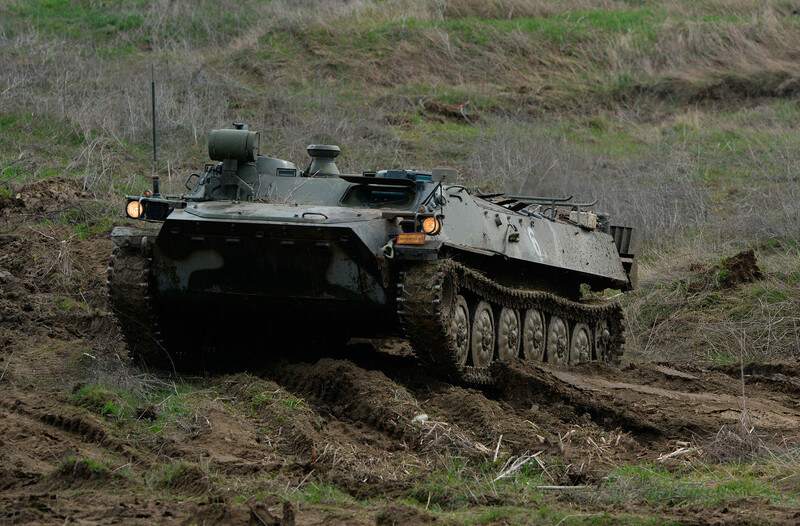 The wheeled APC can equally well overcome marshland, coastline and snow 60 cm thick. The crew and landing party consist of three and seven soldiers, respectively. These two-unit tracked all-terrain vehicles (ATV) are true workhorses for Russian troops in the Arctic. They bear the brunt of cargo and passenger transport there. The DT-10PM and DT-30PM are capable of overcoming any terrain obstacles. 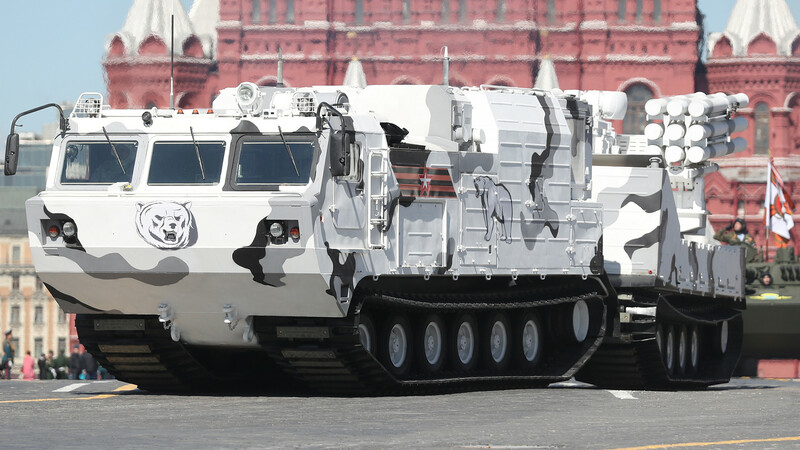 Besides, their chassis was used for the Arctic versions of the Tor-M2DT and Pantsir-SA SAM systems. 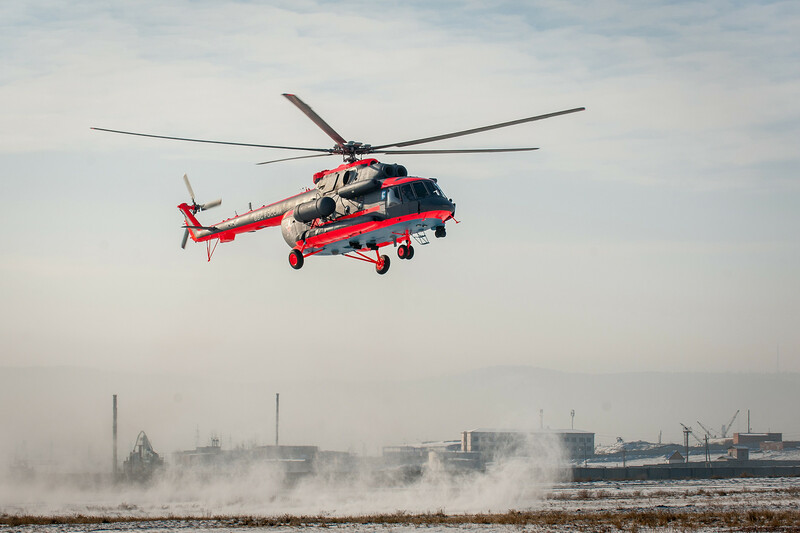 The modified version of the Mi-8AMTSh-V helicopter was designed to operate in conditions of low temperatures (minus 40 degrees Celsius) and poor visibility. It will serve as a transport helicopter for Russia’s Arctic troops, provide air cover, and carry out rescue operations in the Arctic Ocean. 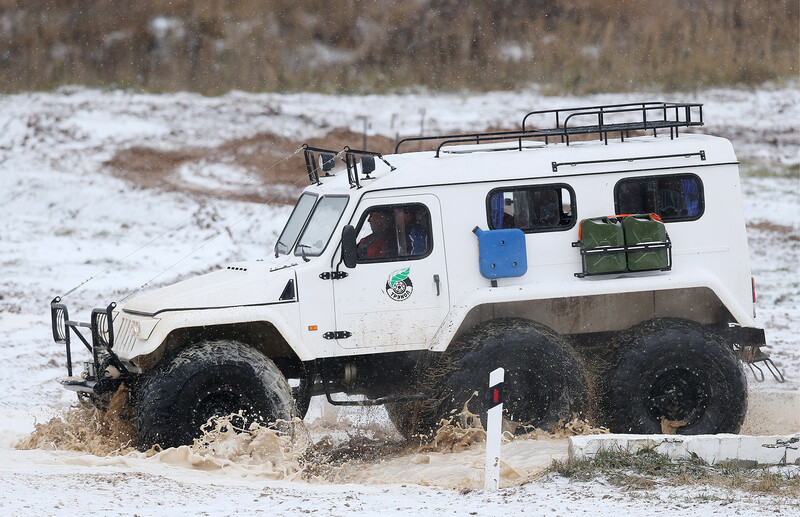 In 2017, several 6x6 TREKOL-39294 ATVs successfully passed Arctic tests. 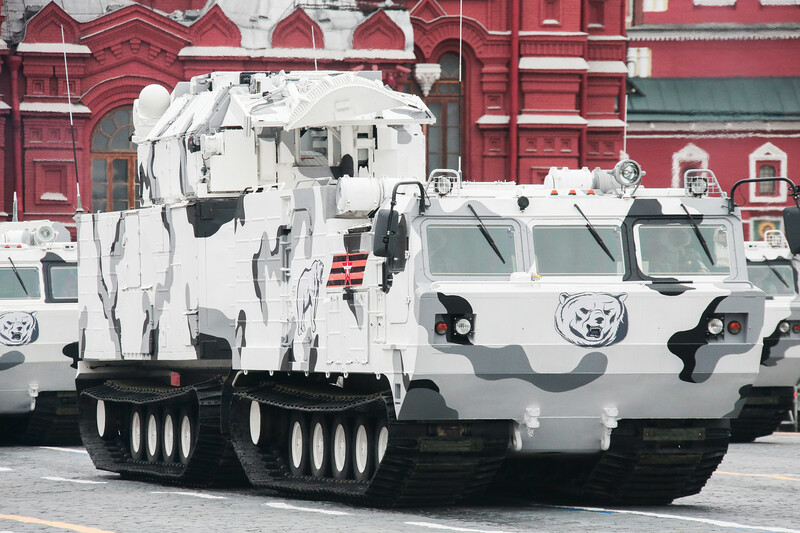 The Ministry of Defense plans to use them for reconnaissance and guarding military columns. A special Arctic version is on the drawing board, although existing models already can operate at low temperatures. The Toros fire support vehicle is equipped with a 2A42 autocannon, a 7.62 mm PKTM machine gun, and an AG-17 rocket launcher. It can also transport landing parties and clear the way for columns of military equipment with its bulldozer blade. The Ministry of Defense plans to use the fully modernized T-80BV as the main tank for its Arctic troops. The tank will also be equipped with the new Sosna-U fire control system and reactive armor. These vehicles were designed for reconnaissance and patrol missions, and small mobile unit operations behind enemy lines. The new TTM 1901-40 is the first Russian snowmobile with a closed cockpit. 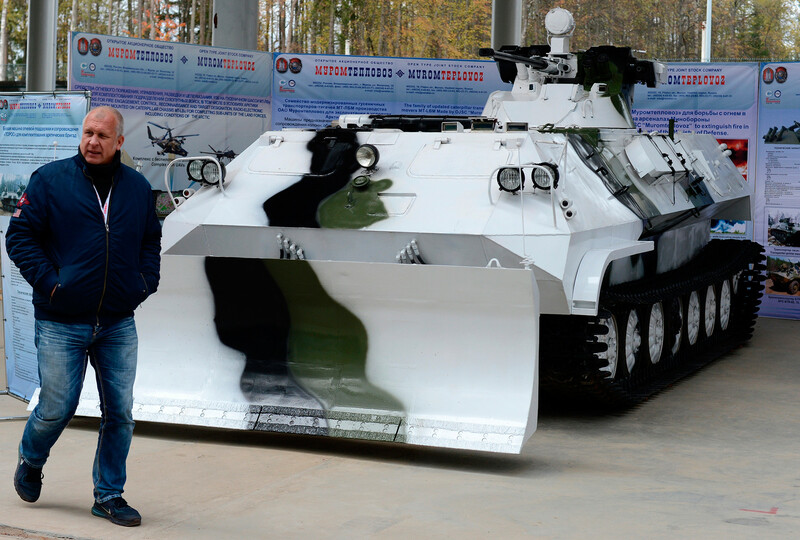 The MT-LBV amphibious armoured tracked vehicle was designed to operate beyond the Polar Circle. 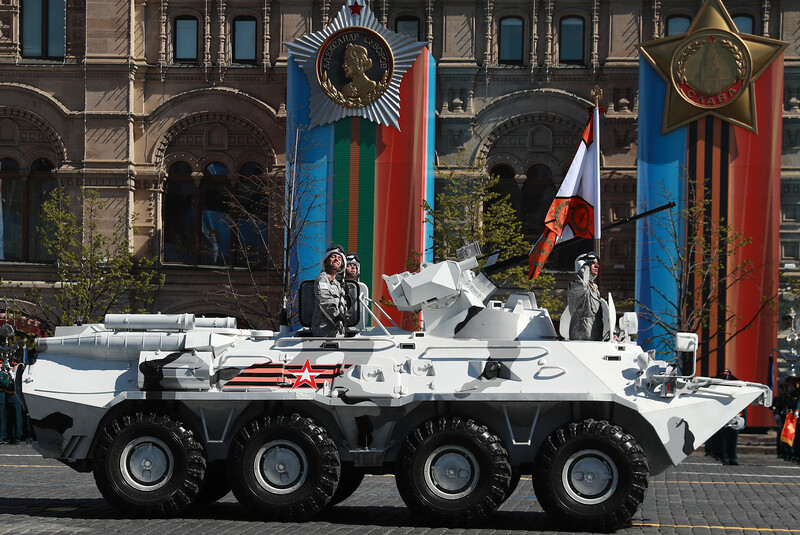 Armed with a Kord 12.7 mm heavy machine gun, it can serve as a fire support vehicle. It is also used as a tractor and army lorry. How do Russian soldiers cope with the cold in the Far North? Find out here.